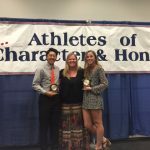 HBHS recognized 2 amazing Student Athletes with Character, Chad Minato and Cait O’Connell!! 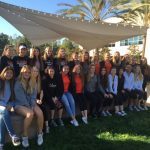 Oilers News · Feb 17 CIF Winter Playoffs here we come! 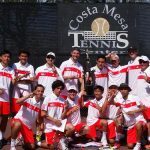 Winter CIF Playoffs begin this week. 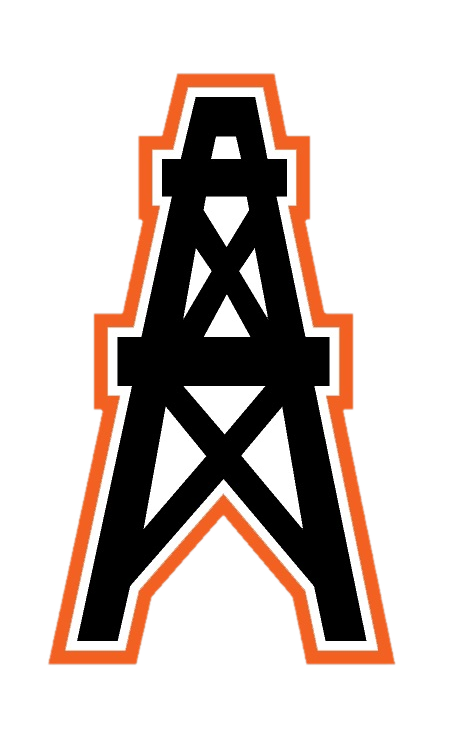 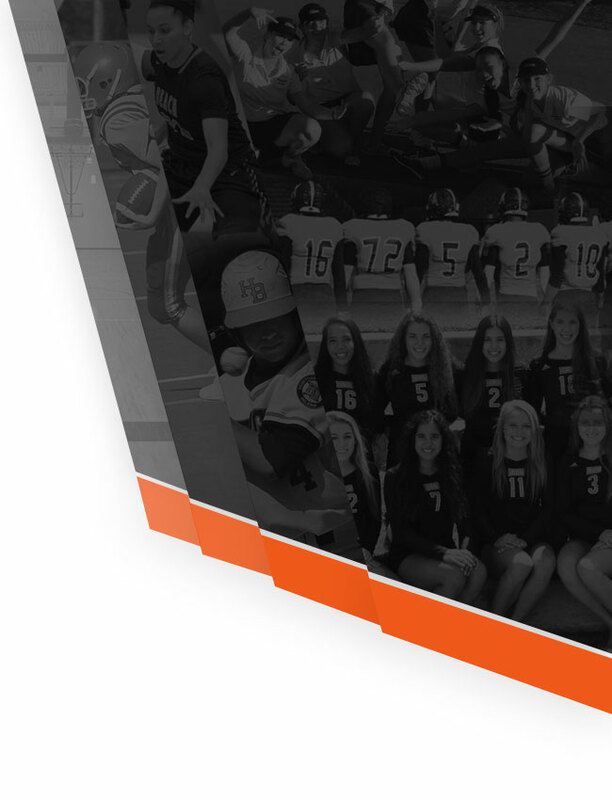 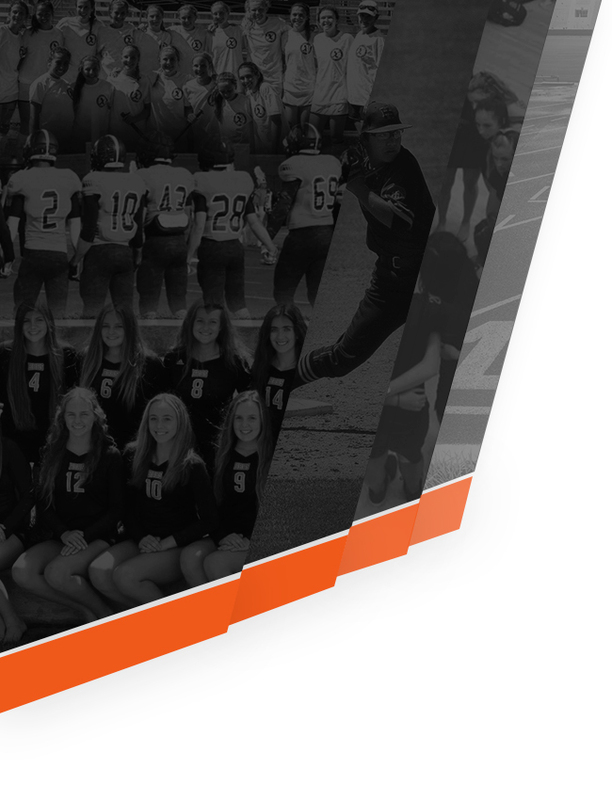 Girls Water Polo- Tuesday at 5pm vs Santa Margarita HS @ SM Boys Basketball- Wednesday at 7pm vs. Oxnard HS @ Oxnard Girls Soccer- Thursday at 5pm vs. Etiwanda HS @ HBHS Girls Basketball- Thursday at 7pm vs. Walnut HS @ HBHS Boys Soccer- Friday at 3pm vs.
Oilers News · Feb 2 Student-Athlete Signing Day! 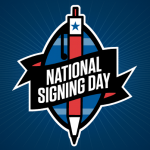 Feb 3rd at 10am in the Gym!